The simple, elegant design athame allows you to carve the wood handle with the symbols of your choice to suit your particular tradition, practice or path. 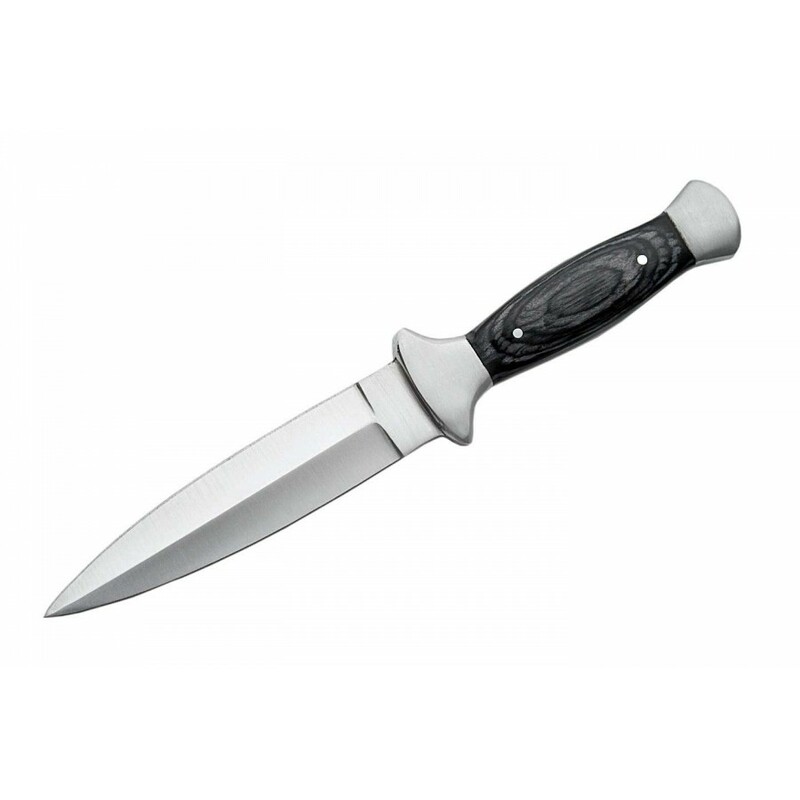 Measuring 9 inches overall, this stainless steel and black wood athame is a simply elegant choice for your magic. With a traditional dual sided blade (shipped not sharpened though it can me) with a gently curved handle that feels great in your hand. 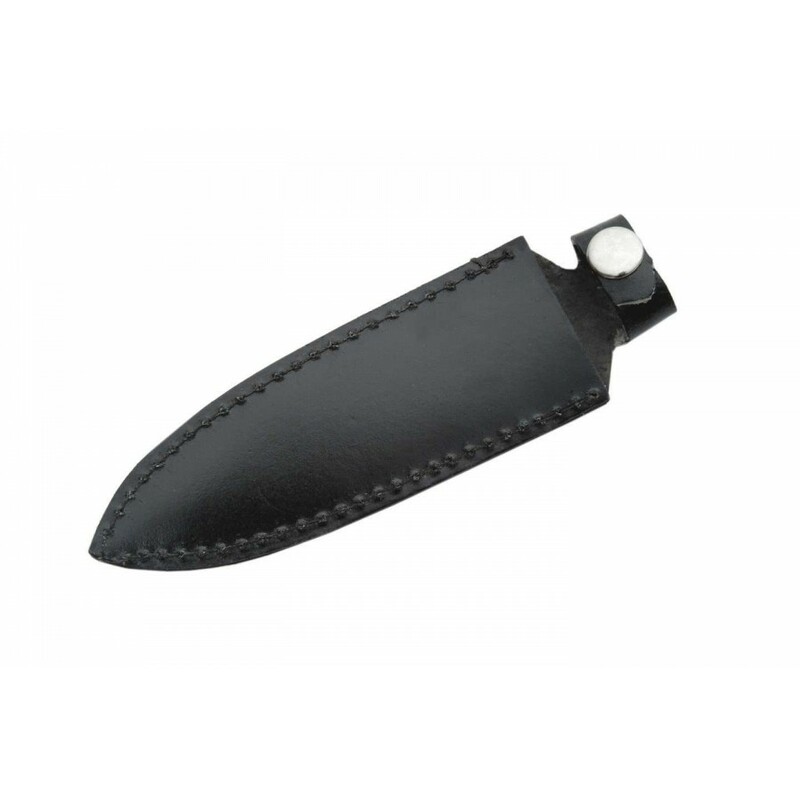 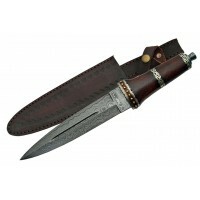 It comes complete with the leather sheath with snap safety strap. 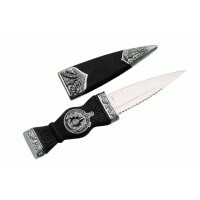 Due to state laws, this athame cannot be shipped to Massachusetts. 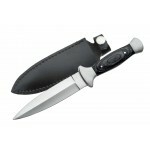 It cannot ship to Greece or Australia where cusoms prohibits the import of knives. Naturally, keep out of the reach of children. 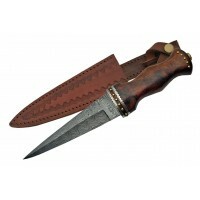 Item Number: SZ-203288 | Approximate Size (Inches): 1.00 wide x 0.35 deep x 9.00 high | Approximate Shipping Weight: 0.50 lbs.